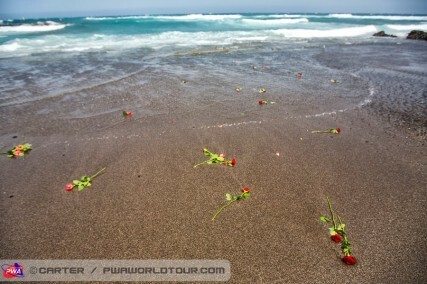 just catching up here on what happened in the last couple months. 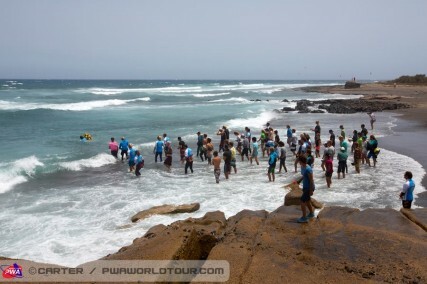 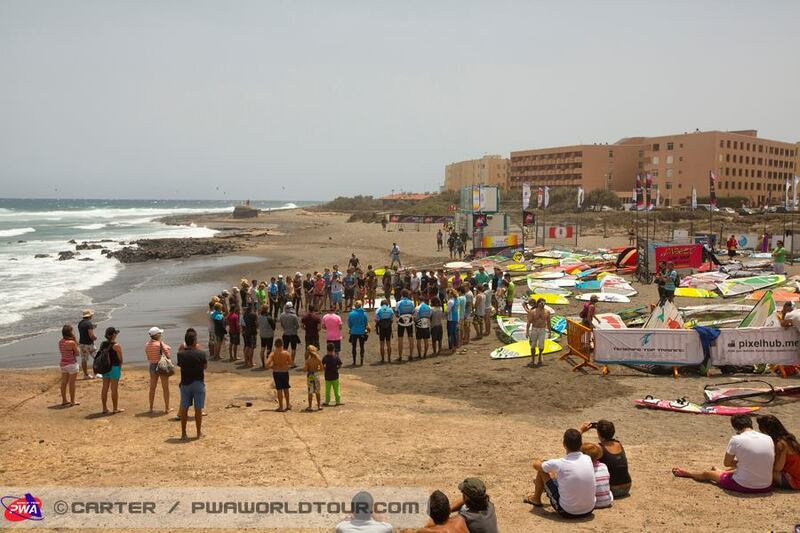 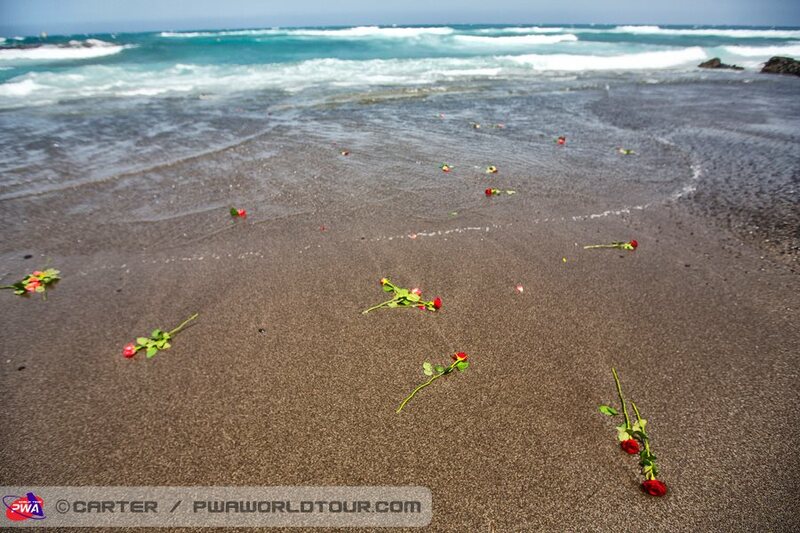 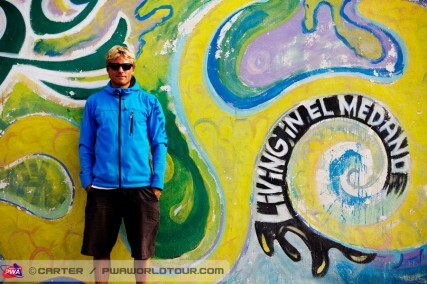 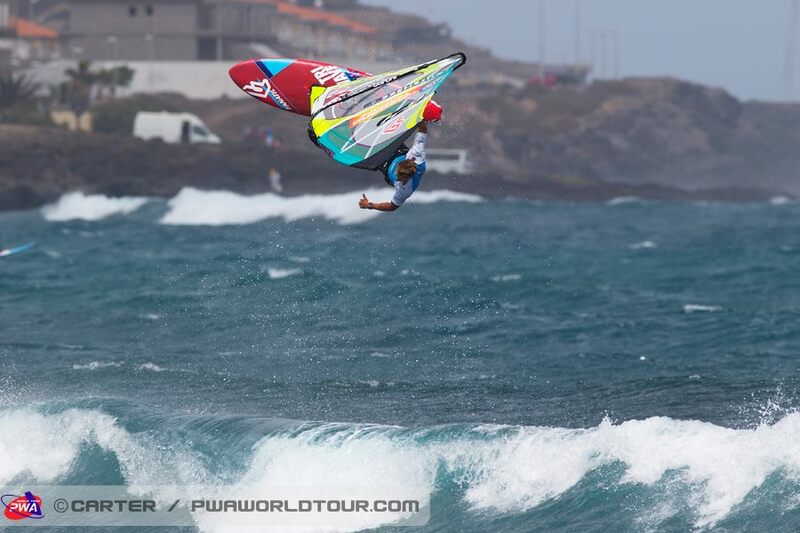 after gran canaria i’ve been to the german championships on sylt with not much going on and then went straight back to the canaries, this time to tenerife for the pwa wouldcup in el medano. 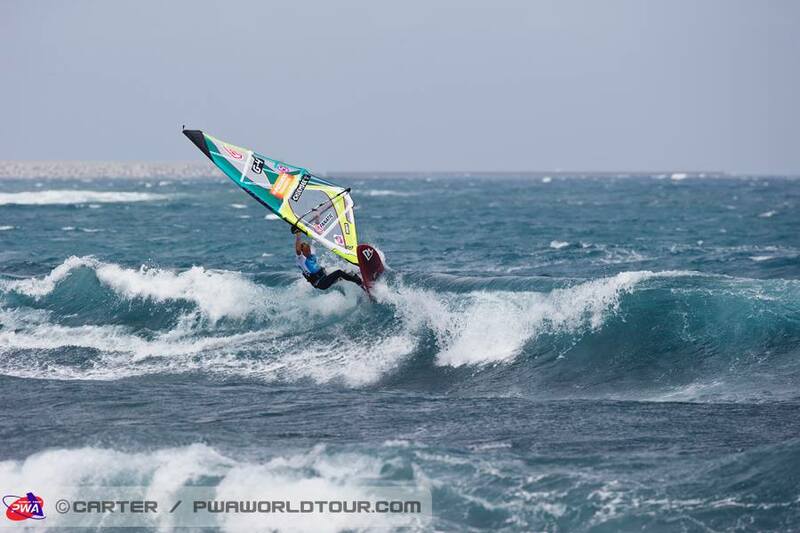 It was an unlucky one for me, loosing as close as it can possibly be with a difference of points of 0.05 and finishing in an unsatisfying 17th place. 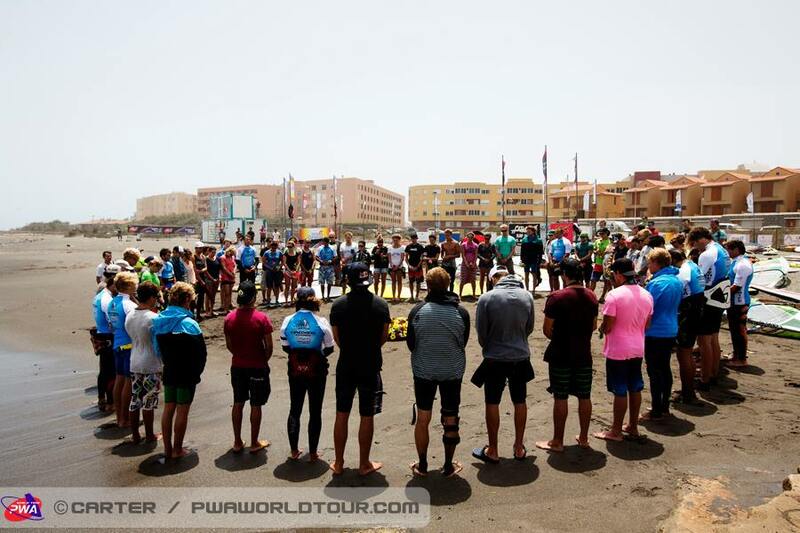 this event will always stay in my mind in memories of my friend andre paskowski, who passed away just a day before the event started. 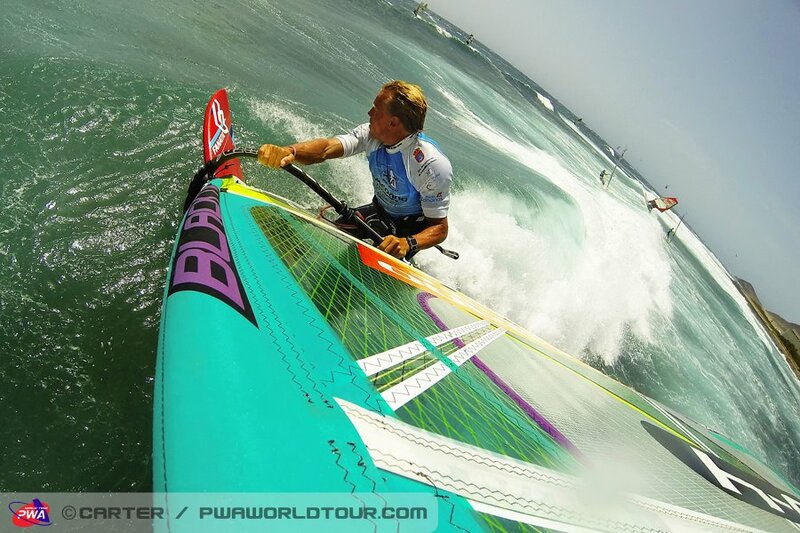 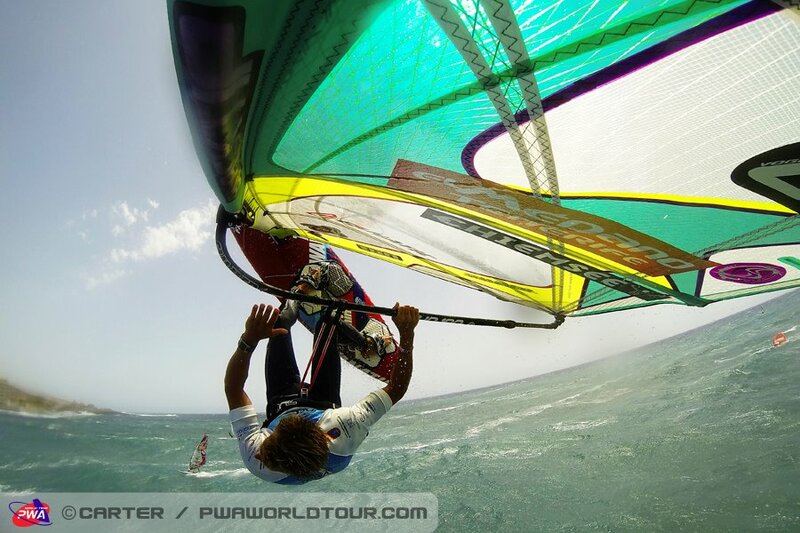 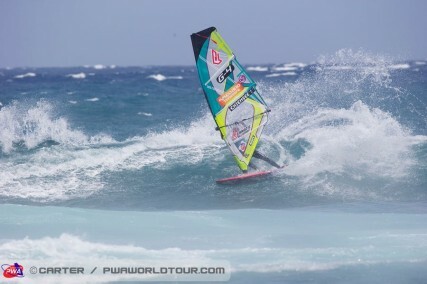 here some shots of that contest from john carter / pwa.